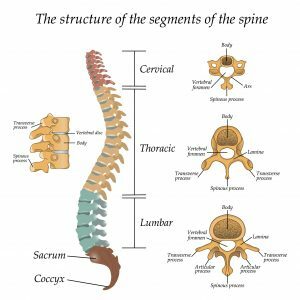 This is the first part of our two part series on back pain, its causes, treatments and exercises. 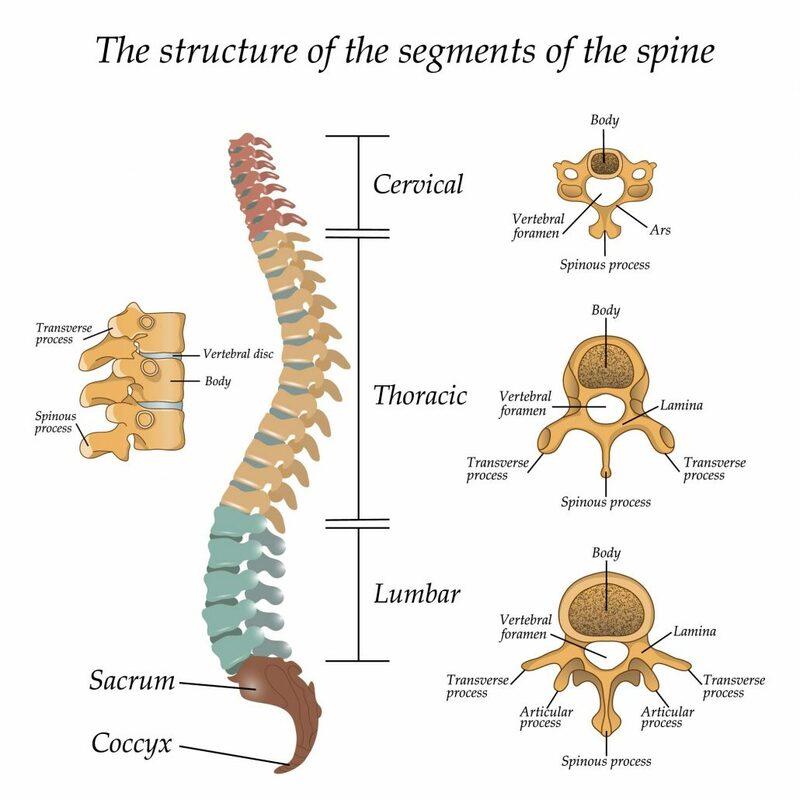 Part 1 explains the structure of the back and the common causes of back pain. In the second part we go on to discuss treatment and exercises to help relieve your back pain.